This is basically just me shearing my experience and thought on improving my kit and I hope it helps some one else to fall into some of the many pit fall out there. I will try to categorise things into Must have, should have, might get used and don’t need. Also price/quality will play a roll, normally you get what you pay for but I will try to balance the price vs durability especially in similar products. The 3rd major aspect will be piratical usage like portability, compatibility, extra features etc. The electronics (flashes, triggers, cables and external battery packs) will actually play a small roll in the first phase of of the project, but will dominate the second phase latter this year. And I have set a few rules for myself…..
One of the biggest annoyances with mobile lighting is that things break and get lost, constantly replacing item e.g. 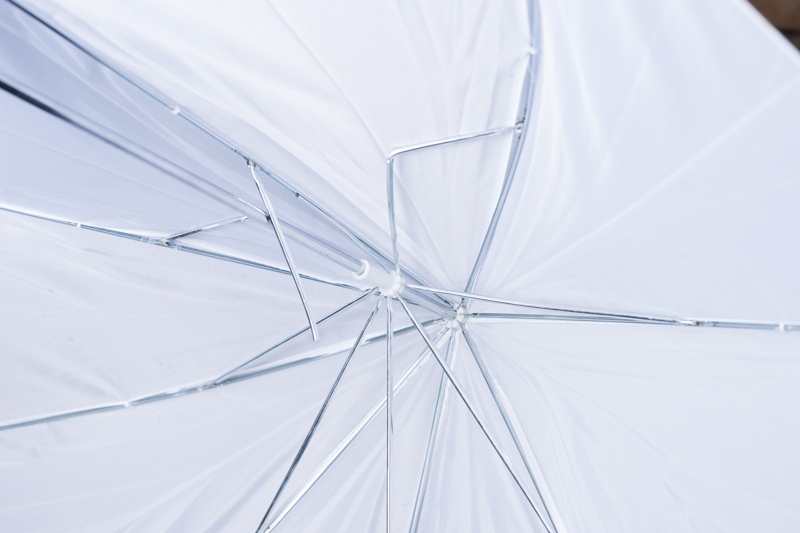 Umbrellas easily catch the wind and blow over. But that said some stuff can be recycled and used in another or similar role. 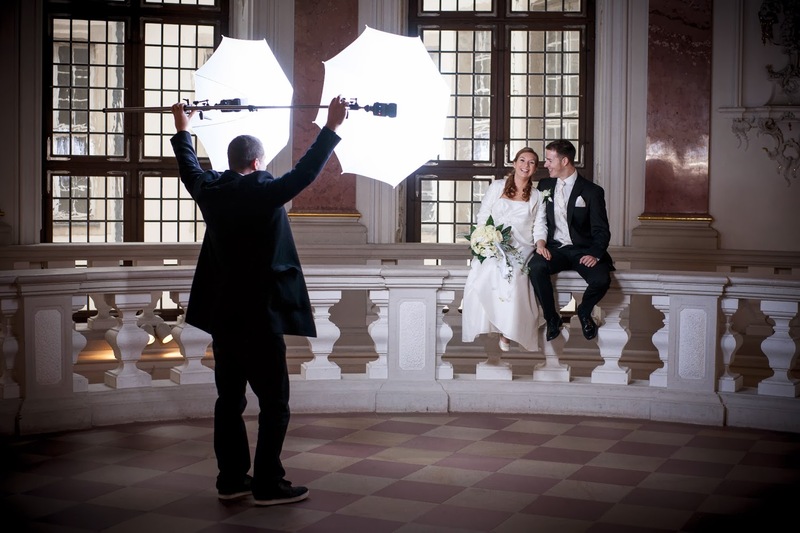 For example while I was shooting a wedding a few years ago, I had an assistant who’s job it was to it was to keep an eye on my light stand that has 2 shoot through umbrellas mounted on it. Unfortunately they got distracted watching the bride and groom a very slight gust of wind caught hold the the lighting set it and it went flying … destroying both umbrellas and the the base of my light stand on impact. I was able to save the flashes, triggers and mounts. Now days I use the remains of the light stand as a boom arm or give it an assistant to hold the lighting exactly where I need it. This 70cm Octo-box pops up and down like an umbrella the flash is mounted inside the octo-box which can make it annoying to change setting on your flash. It is very light and compact when its packed up and so far hasn’t had any desirability issues. 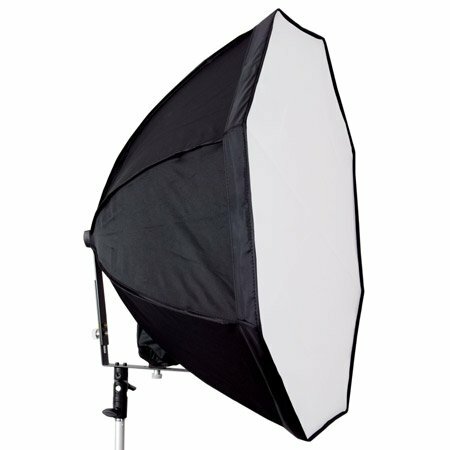 60x60cm softbox is very quick and easy to build, and there seems to be a lot of companies selling them in different sizes. 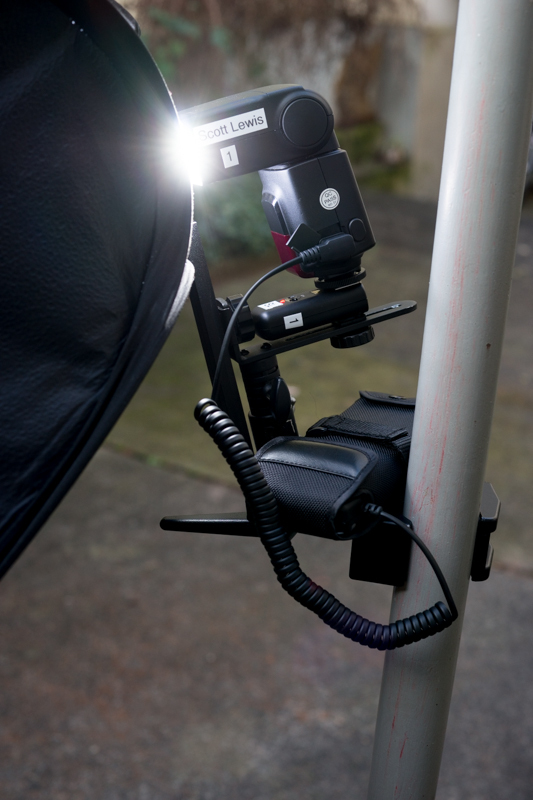 As the back of the soft box is open then can lose a lot of light out the back. It can also be a bit awkward to pack depending on the bag you are using. 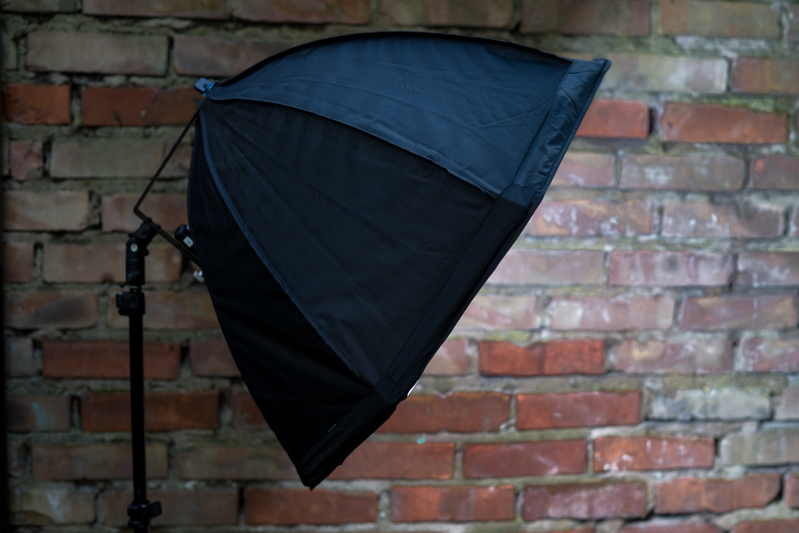 This Bowens S mount adapter allows me to use any of our studio light modifiers, but I have never trusted its strength enough to mount any large light modifiers on it. Also I wont be travelling with any of our studio light modifiers so it wont be ion the final bag. I only posted because its a practical bit of equipment. But it also can lose a lot of light out the back. This entry is filed under D.I.Y, Review and tagged bag, Blog, Camera, cheap, clamp, Colour, Digital, flash, How to, ideas, Lighting, set-up, Softbox, Strobist, Studio, Tips, Trigger, Umbrella. Sorry for my bad English. I wanted a little flash Godox Witstro. Want this flash for use as a portrait. This is a good flash of the portable device?